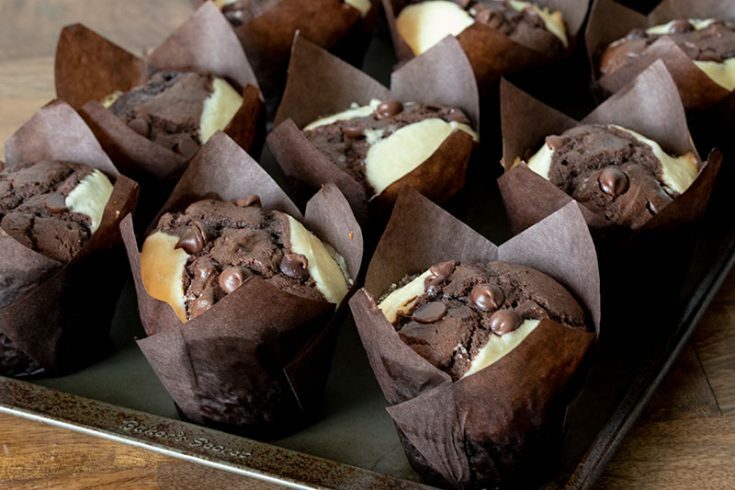 These Tuxedo Chocolate Chocolate Chip Muffins start with a rich chocolate chocolate chip muffin based that’s topped with dollops of cheesecake to create a black and white muffin fit for a party. 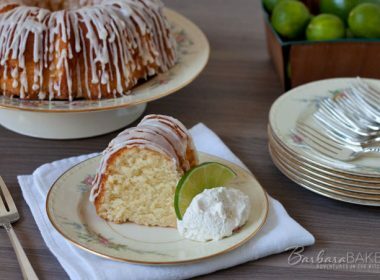 Last week I shared Fun Things to Do and Eat in Maui Hawaii and mentioned I was going to recreate the Tuxedo muffin I had at The Rodeo General Store. So today I’m sharing my version of their Tuxedo muffin. The Rodeo General Store is in Makawao, a quaint little town nestled in the hills of East Maui. We stopped in Makawao for a bathroom and snack break on our bike ride down Haleakala. 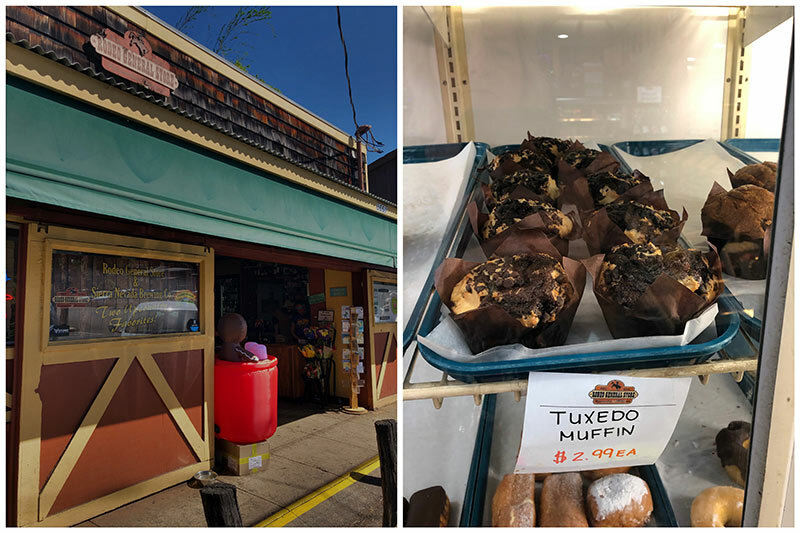 While my husband bought a much more sensible breakfast sandwich, I couldn’t resist buying one of the Tuxedo muffins in the muffin case. They just looked so irresistible in their fancy tulip muffin papers. A Google search when I got home showed that Tuxedo muffins aren’t just an Upcountry Maui thing. These cream cheese crowned Tuxedo muffins are popular in places like Illinois and Indiana areas as well. Since they looked so fancy in their tulip style baking cups, I couldn’t resist buying some to dress up my Tuxedo muffins. 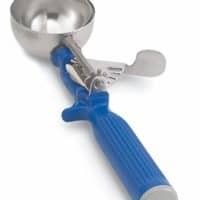 I bought my baking cups at Gygi, but they’re available on Amazon as well. I already have a chocolate muffin recipe that I love, so I used that as a base for my muffins. Then I combined that with my Chocolate Chip Cheesecake Brownie recipe for the fun white cheesecake part of the recipe. So the tops of the muffins have chocolate chips on them, I liked to add 1 1/4 cup of the chocolate chips to the batter. Then I’ll sprinkle the remaining 1/4 cup of chocolate chips on top of the muffins. It just makes them look a little bit more irresistible when you can see the chocolate chips on top as well. The tulip papers let you fill the muffin cups more full than you normally would. 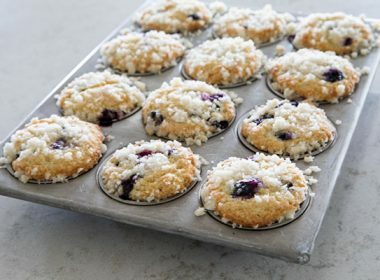 If you don’t want to buy the tulip papers, you can make the muffins in jumbo size muffin pans, or make 18 smaller muffins. 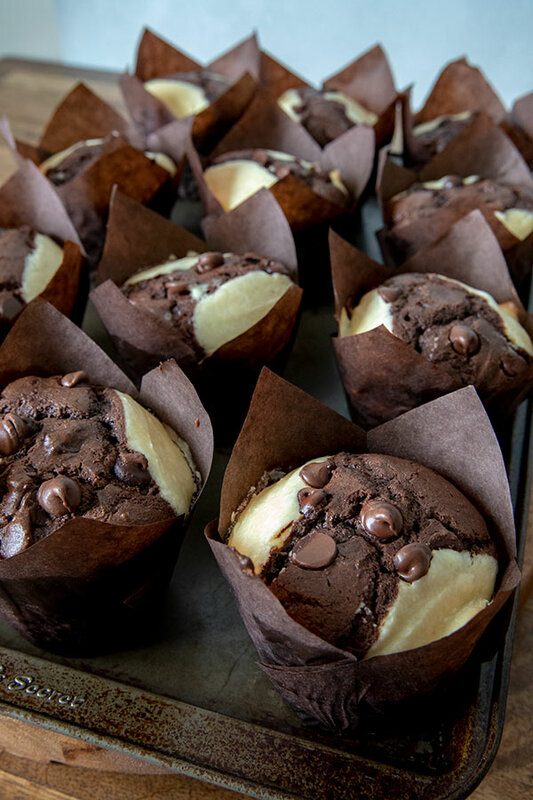 These Tuxedo Chocolate Chocolate Chip Muffins are great to eat hot from the oven, but I like them even better the next day. 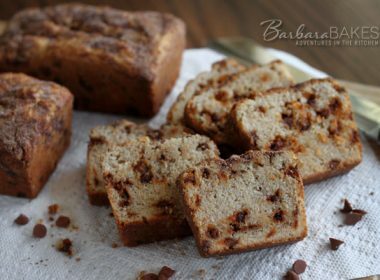 The next day the chocolate chips have hardened and the muffin is even more moist. 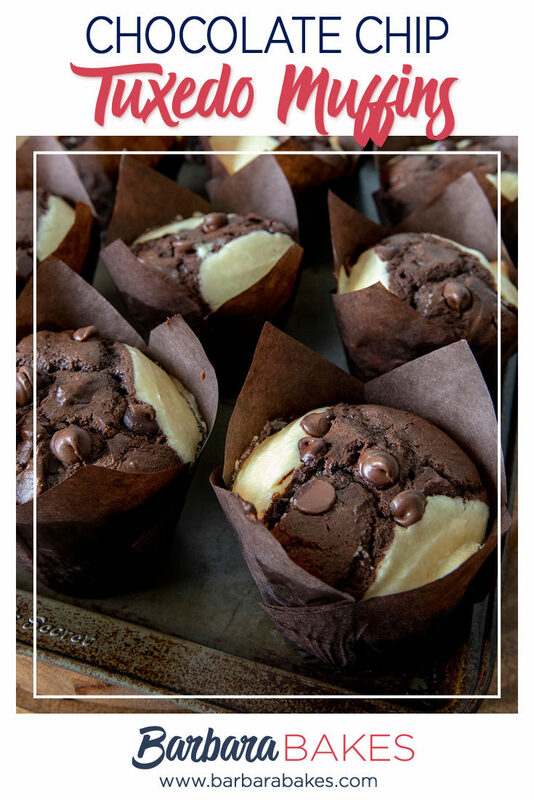 If you’re a chocolate lover, I know you’re going to love these muffins! Preheat oven to 350°F. 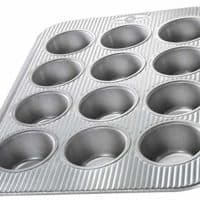 Line a 12 cup muffin pan with tulip paper liners. 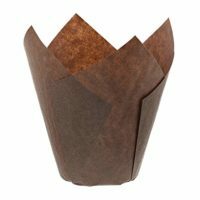 If you don’t have tulip papers, grease or line 12 jumbo muffin cups or 18 regular muffin cups. 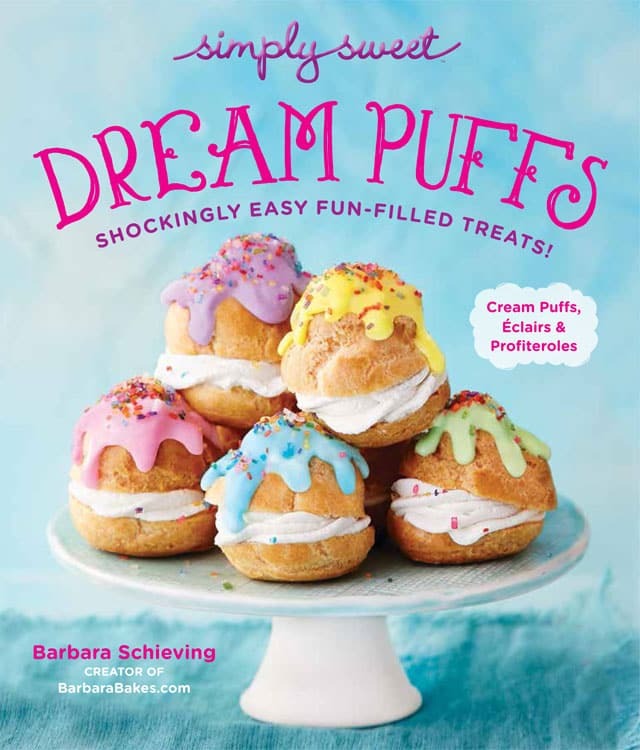 Prepare cream cheese topping: In a small mixing bowl, beat together cream cheese, sugar and salt until smooth. Add egg and vanilla and beat until incorporated. Add flour and beat just until smooth. Set aside. Prepare muffin batter: In a large mixing bowl beat together butter, cocoa powder, sugar, baking powder, salt and vanilla until fluffy. 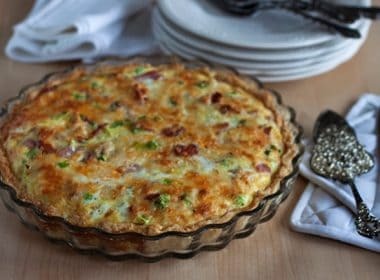 Beat in eggs, then stir in milk and sour cream. Mix in flour, then chocolate chips. Divide batter equally between the muffin cups. Put a dollop of cream cheese mixture on top of the muffin batter. Bake for 30 minutes, or until a toothpick inserted in center comes out without crumbs on it – chocolate is ok. Remove from oven, cool on wire racks 10 minutes, remove from pan to wire racks and cool completely. Tip: Save about 1/4 cup of the chocolate chips to sprinkle on top of the chocolate muffin batter. 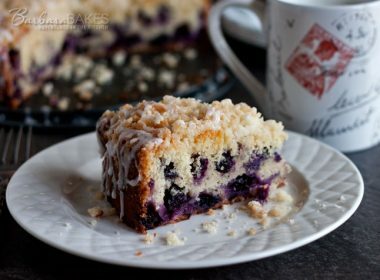 I used to make these a very long time ago, and I lost the recipe. Yay! You brought these back into my life. Chocolate and cheesecake are decadent and fabulous. I’m so making these! Thank you! 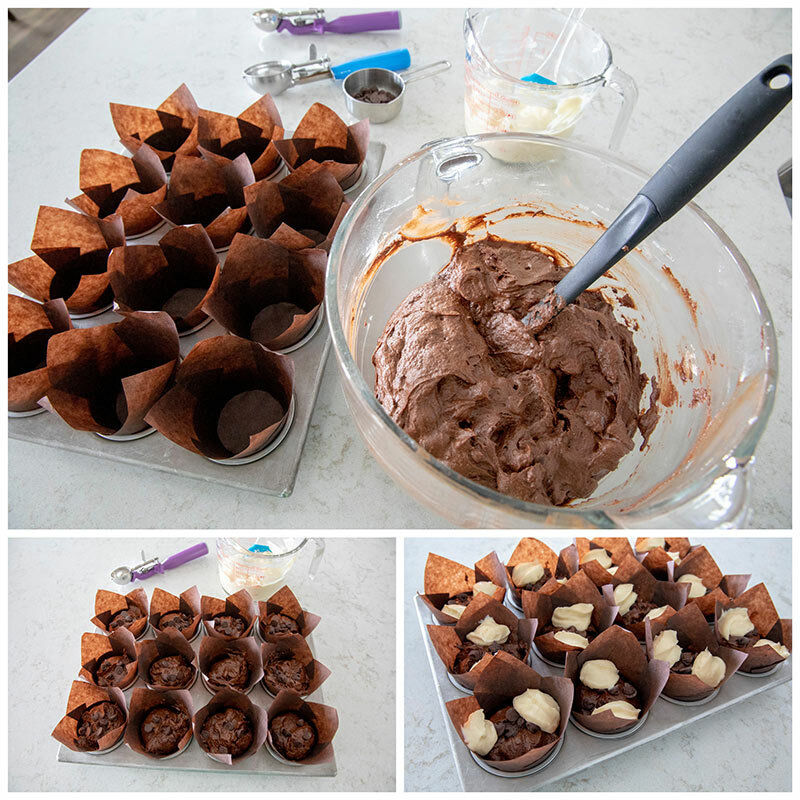 Oh boy we love chocolate and I bet we’ll love these tuxedo muffins ! Thank you Barbara! Did you spray the tulip liners with nonstick spray? Hi Laurel – no, there’s no need to spay the liners. The muffins peel easily away from the liners. Holy mackerel those look AMAZING! 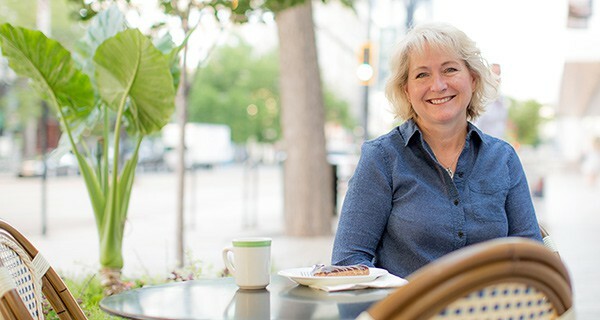 What a treat for breakfast or any time. I think I have some of those muffin liners lurking around here somewhere-what a perfect recipe to use them for. Looks like you nailed this copy cat recipe spot on-yours look even better than the ones in the bakery case in Maui!